We need to keep fossil fuels in the ground to avert a climate crisis. If it’s wrong to wreck the climate, it’s wrong to profit from that wreckage. 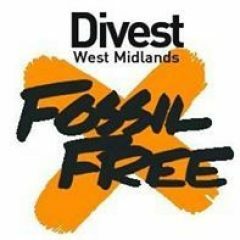 Divest West Midlands is part of the growing international divestment mission coordinated by Fossil Free calling for organisations, institutions and individuals to demonstrate moral leadership and end their break their ties with the fossil fuel industry. 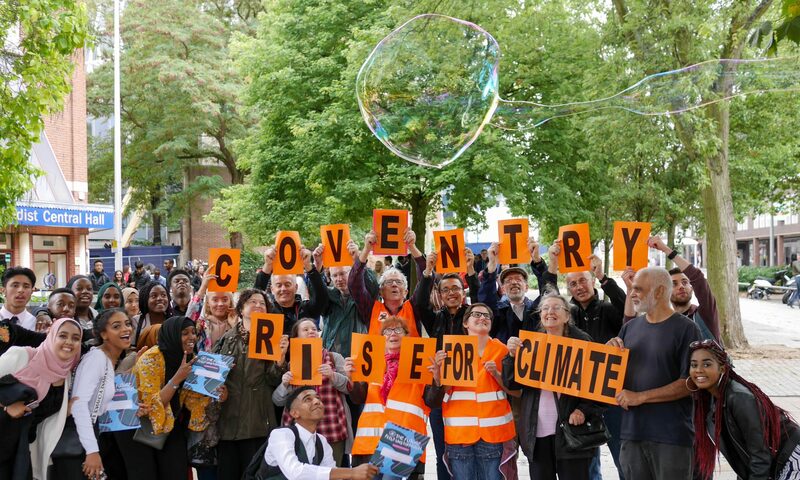 We are asking the West Midlands Pension Fund (WMPF) to divest their holdings in the fossil fuel industry and reinvest this money into clean energy, local infrastructure, or fossil free investments. To stop catastrophic climate change we have to keep fossil fuels in the ground and transition quickly towards a clean renewable economy. As well as ethical and security grounds for divestment, there are strong financial grounds for taking action, given the increasing risks posed by holding high-carbon investments. Therefore, it is irresponsible to be invested in fossil fuel companies. The aim of the divestment campaign is to weaken the political influence of the fossil fuel industry, which keeps holding back action on climate change. The fossil fuel divestment movement is the fastest growing divestment movement the world has ever seen, with more and more organisations committing to divest every day. With your help, WMPF could be the next! For move information on how to help, like our Facebook page and sign up to our mailing list.